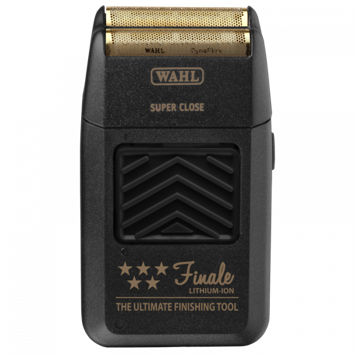 More than just a shaver, the 5 Star Finale is the ultimate finishing tool. The Finale is powered by a lithium-ion battery that can keep the rotary motor running at full speed for 90+ minutes per charge and works corded or cordless. The 5 Star Finale is designed for finishing and blending bald fades, cleaning up hair and neck lines, eliminating stray hairs, and bump-free shaving! Drop your straight razor and pick up the ultimate finishing tool today!